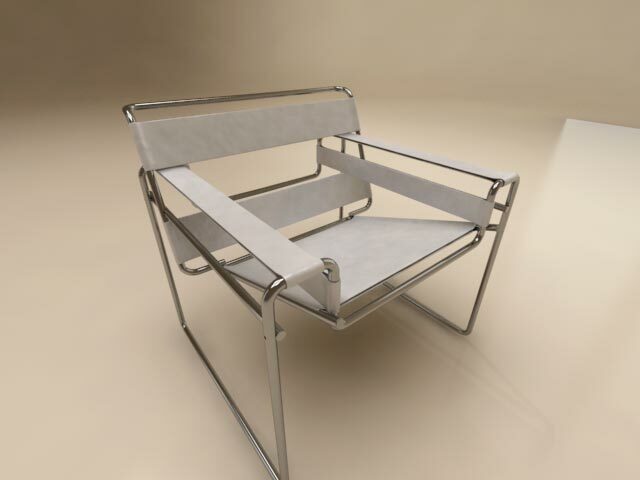 The Club Armchair B3, 1925, by Marcel Breuer. 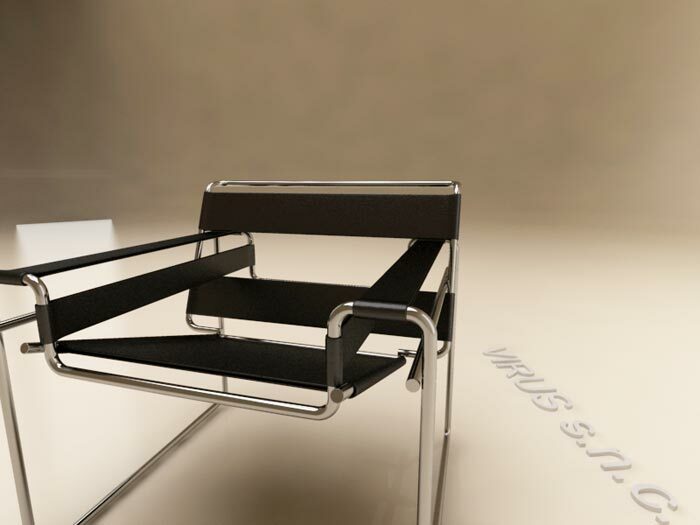 Better known as “The wassily chair” , named after the Bauhaus master Wassily Kandinsky. 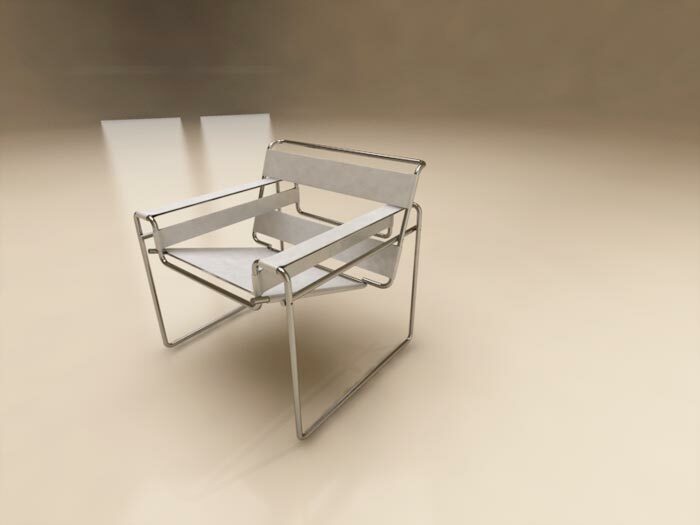 Beautiful chair that I personally owned when I lived in Barcelona, and later lost track of . 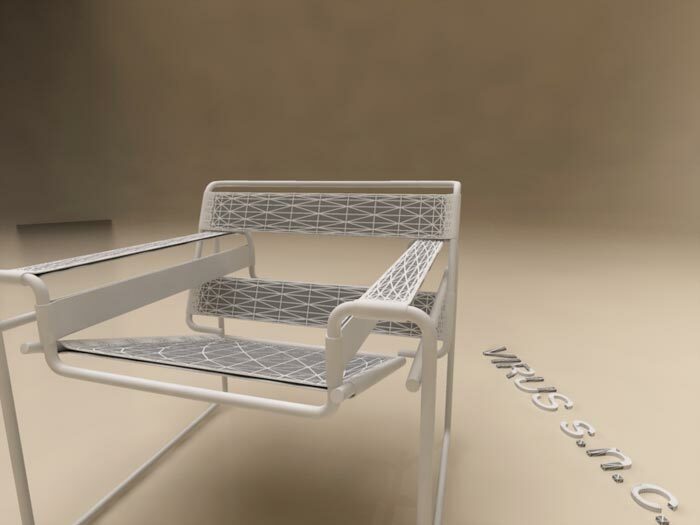 So I modeled it instead… also as a promotional showcase for Visus SNC from Milano, Italy. 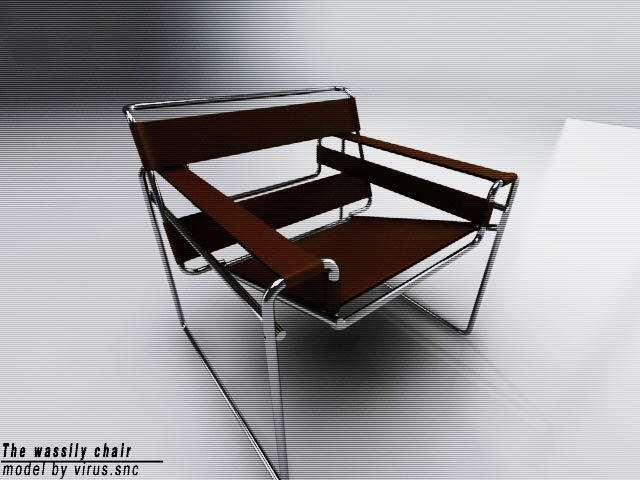 Download the Club Armchair B3 by Marcel Brauer - the wassily chair 3D Model, HERE.